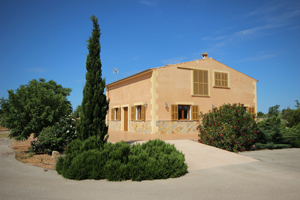 Finca typical Mallorcan in the South of Mallorca. 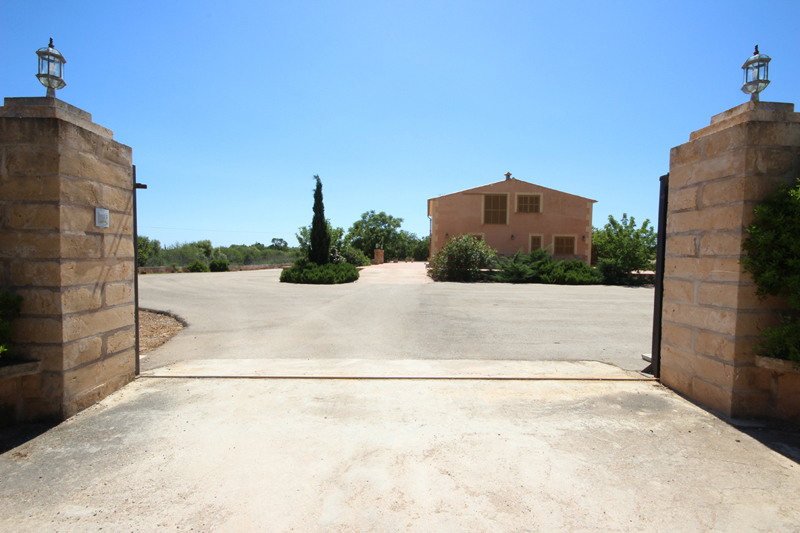 Near the village of Campos, 10 km of his crystalline beaches. 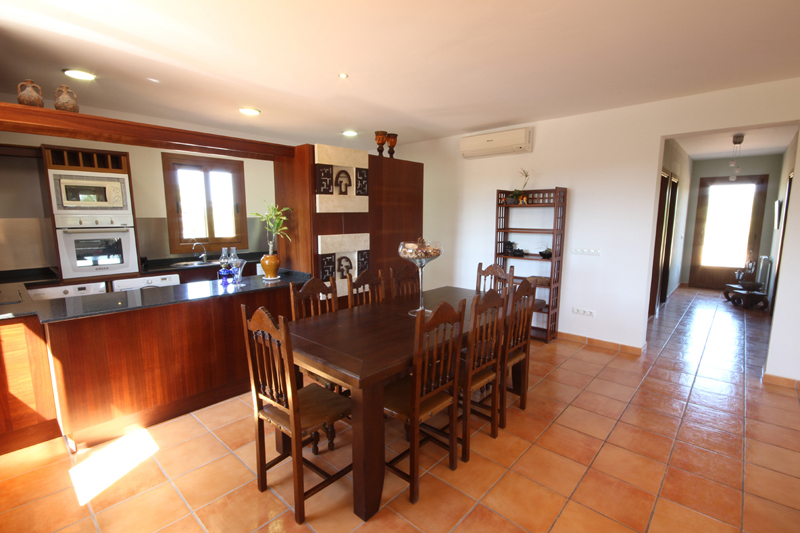 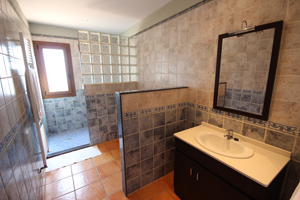 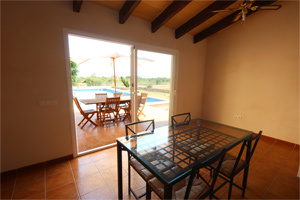 The property is very quiet, no noise, perfect to enjoy relax and tranquility. 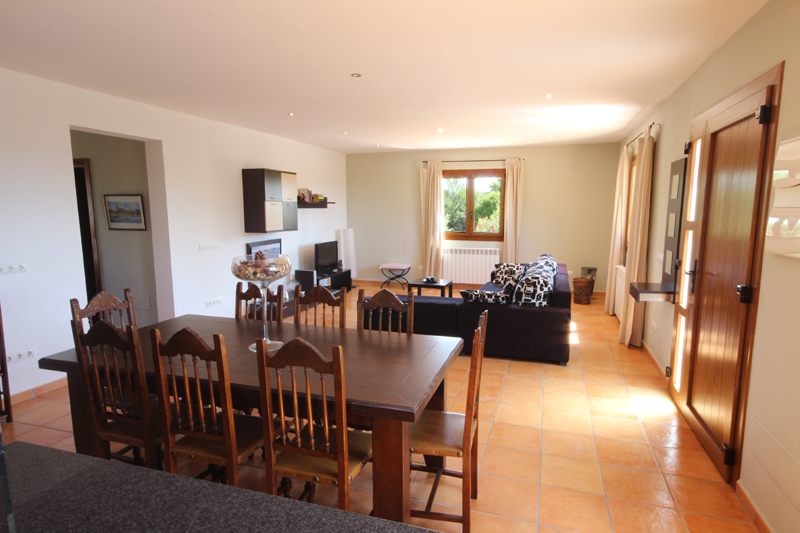 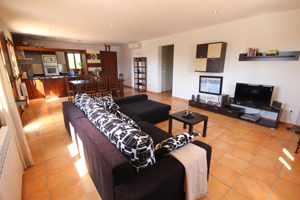 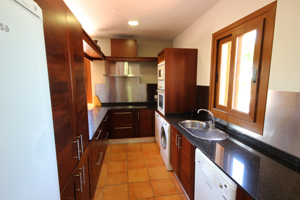 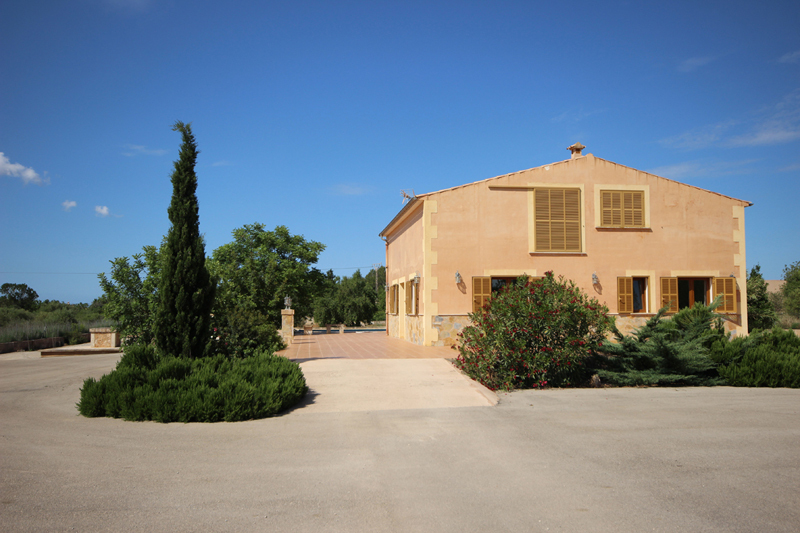 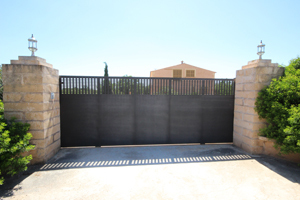 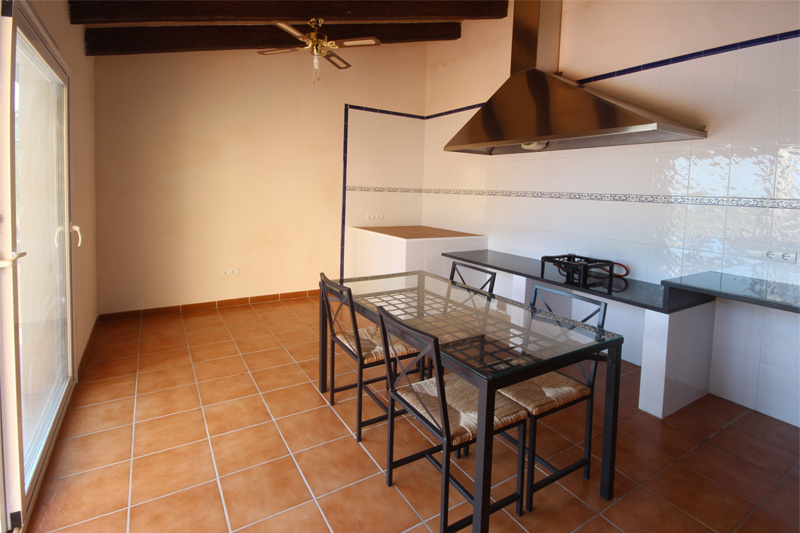 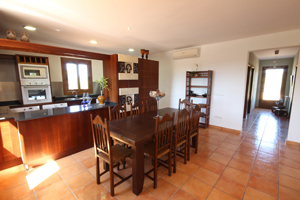 Has a big garden (7000m2), large terrace and a large pool to enjoy the sun of Mallorca. 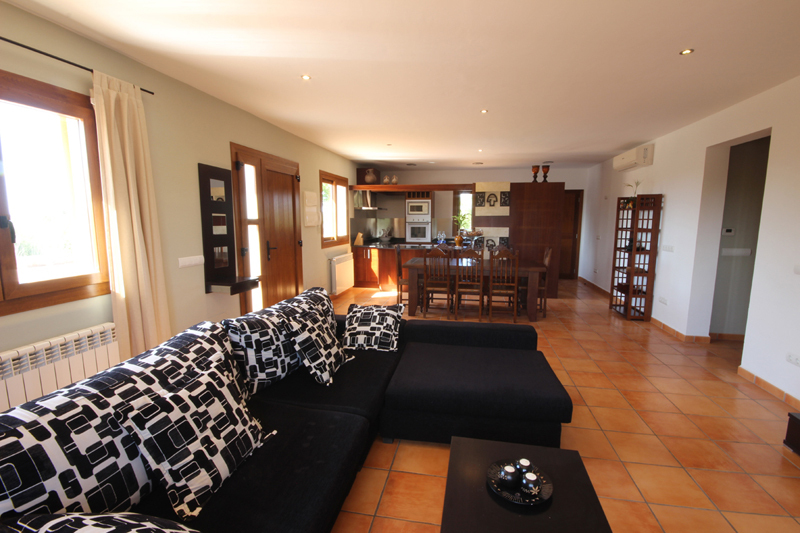 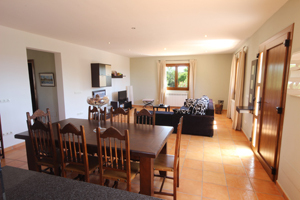 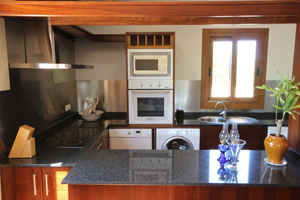 The house can sleep 5 so you can enjoy a family holiday or a holiday with a group of friends. 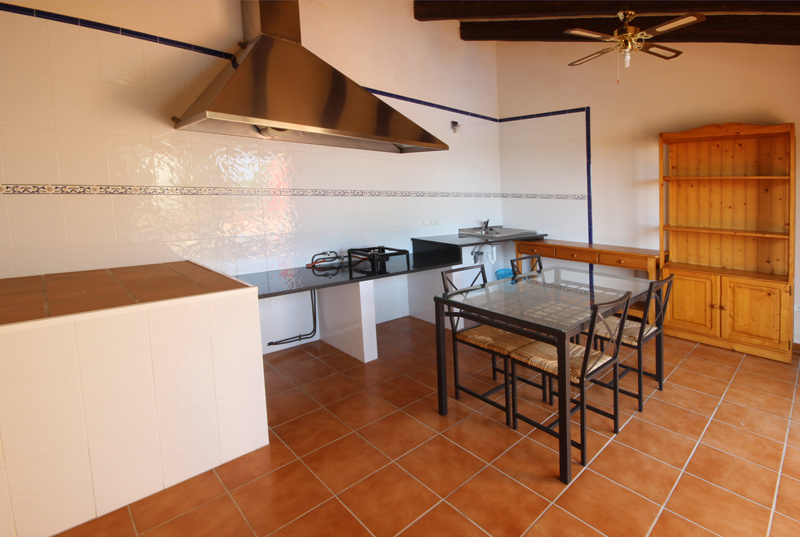 The house is all on ground level and has a living room, dinning room,kitchen, 1 bathroom,1 bedroom with double beds, 1 bedroom with 2 single beds and 1 bedroom with 1 single bed. Outside there is a laundry,ample terraces with table and chairs to enjoy eating out bbq sun loungers and outdoor pool. 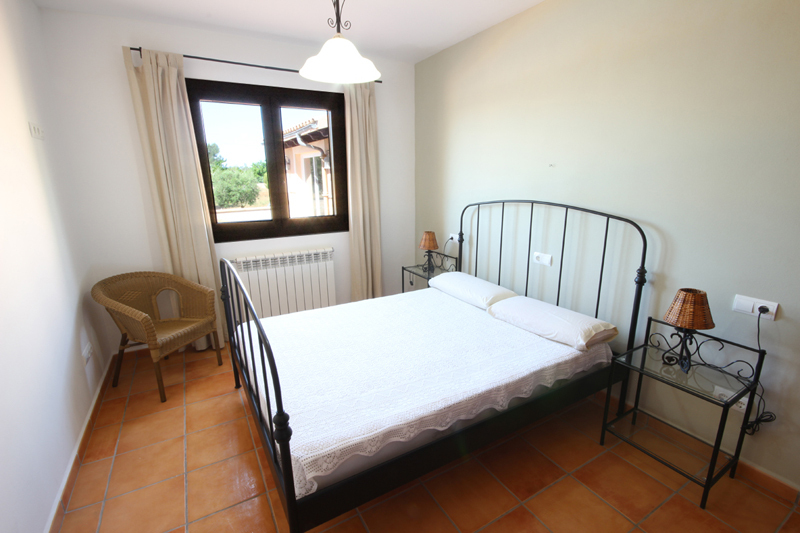 All rooms have air conditioning and heating to make your stay more comfortable. There is also free WIFI in all areas. 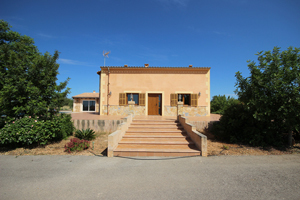 Situated in the south of the islandin the middle of the countryside without neighbours and noise you can relax in the privacy of the etsate or take the car to one of the beautiful beaches which are only 15 minutes away. 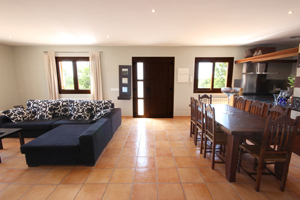 Complete the booking form with the dates of your holiday and we will contact you with more details.